STHIL or Husqvarna. Which Should I Choose? Well, well, well, if it isn’t the controversial ‘STIHL or Husqvarna’ question! These two brands have been around for decades and both are unquestionably the leading chain saw manufacturers of today. So which should you choose? STIHL has a more diverse product line as they cater to a wider market that ranges from homeowners to industrial professionals. With a variety of saws featuring different engine and bar sizes, STIHL offers a better selection. 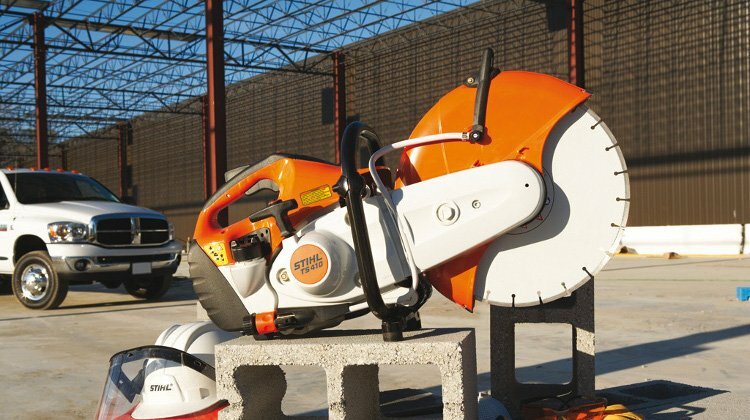 Although Husqvarna does produce an assorted collection of chain saws, their focus is more on the landowner and mid-range user market. Both Husqvarna and STIHL chain saws are generally powerful enough for the average user, with STIHL exhibiting a slightly greater edge in engine power. STIHL also has a greater fuel capacity which is really advantageous during extended use. Husqvarnas on the other hand, support longer chain bars and weigh a little less. This gives them a better power-to-weight ratio, making Husky chain saws more popular among non-professionals. When it comes to dealership, Husqvarna is more easily obtainable and therefore, has more competitive pricing. However, this may come about at the expense of quality so be sure to get only original, Swedish-made Husqvarnas. STIHL keeps a tight regulation on their dealers in order to maintain product quality but this makes their chain saws much harder to get. Another practical tip when choosing a chain saw is, go for the sales rep that offers better customer service. Also, if you know a great dealer in your area, ask him which chain saw he likes instead. This is because the saw your dealer prefers is most likely the one that he’s most knowledgeable about. This means he will be able to troubleshoot any problems effectively whenever you need to service your saw. There are many chain saw users who are diehard fans of either brand. However, the truth is, both STIHL and Husqvarna chain saws have their pros and cons. So be a savvy consumer and purchase your chain saw based on your cutting needs. If you find both models equally satisfactory, go for the one with the better price. And don?t be afraid to check out the other lesser known brands either!